To make your day memorable one, we're pleased to offer a limited amount of V.I.P meet & greet tickets. 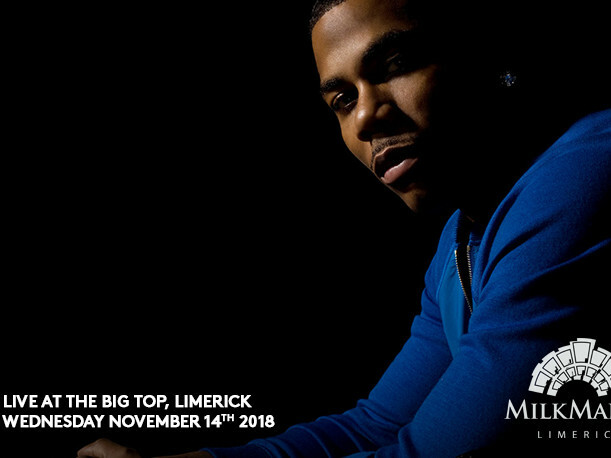 You'll get rub shoulders with Multi-Platinum selling artist Nelly backstage, and enjoy photo and autographs opportunities. You could even bring some memorabilia for signing, such as your favourite Nellyville or Country Grammar Album. We've found that photo's and signed artefacts attract a lot of interest on social media, just imagine?.., It's a great experience for a lucky few. Tickets can be bought now, are limited, and served on first come, first served basis.